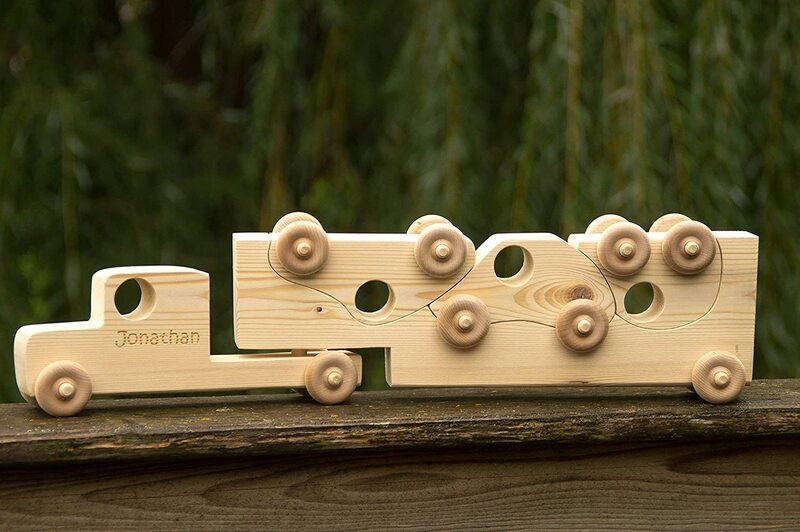 This wooden toy car and toy truck is connected to the wooden trailer by a dowel. The trailer comes off the truck easily and the wooden toy cars are nicely nested in the trailer. The proper way to put the cars back on the trailer can be a fun puzzle for your children. 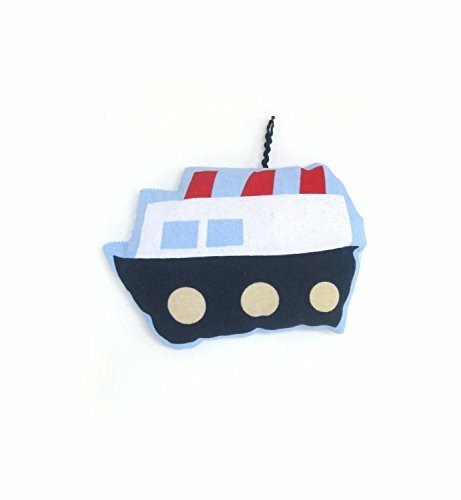 This toy is great for children and toddlers. 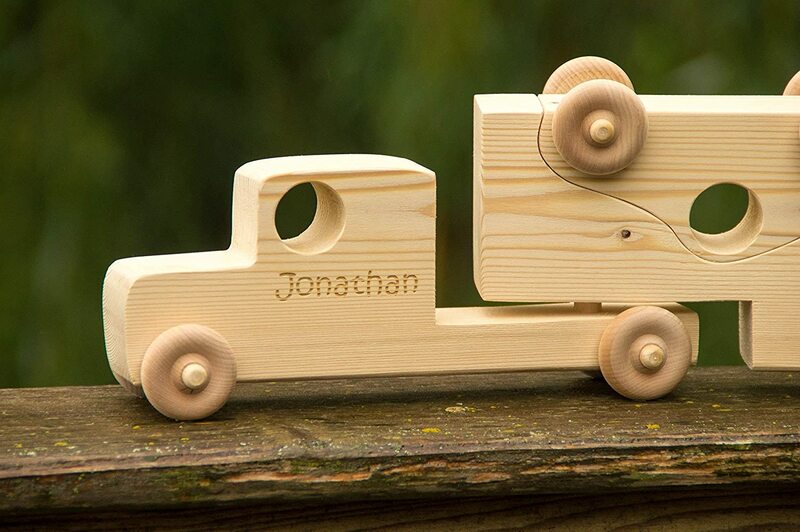 The toy truck and toy cars are made from pine and the wheels are made from maple. 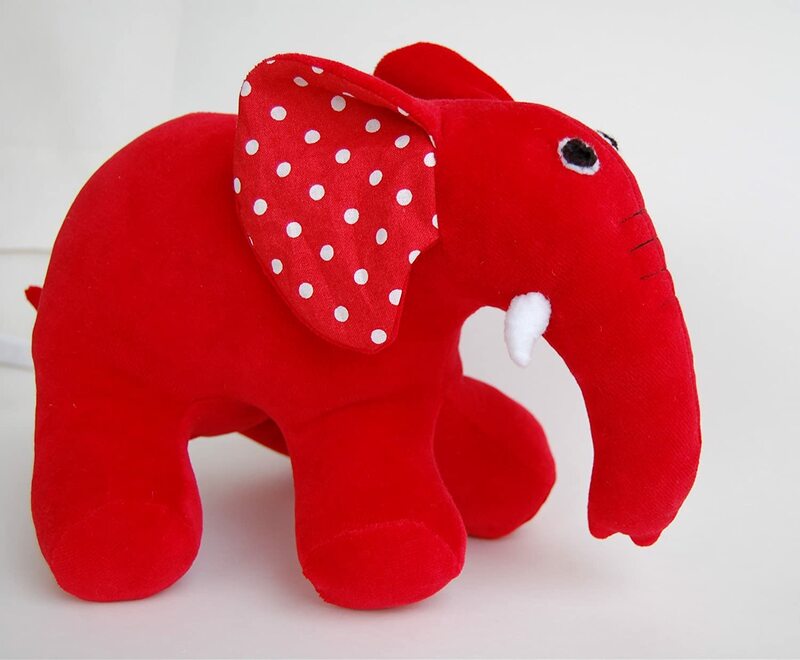 It measures approximately 20" long x 5.5" tall. 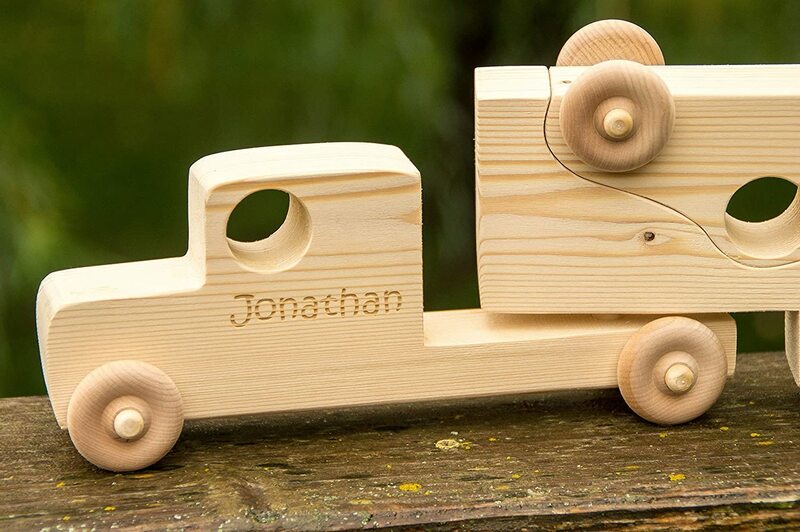 The wooden truck and wooden cars are sanded smooth and it is left completely unfinished. 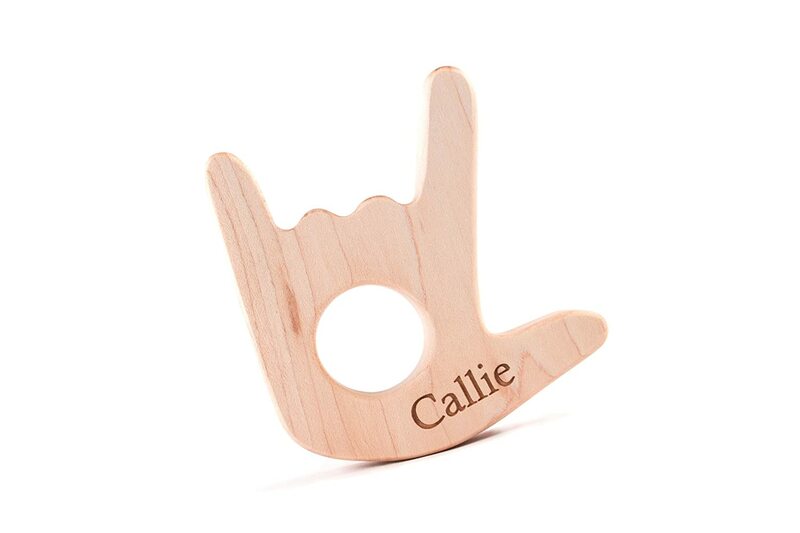 It is sturdy and well made - truly a unique gift . 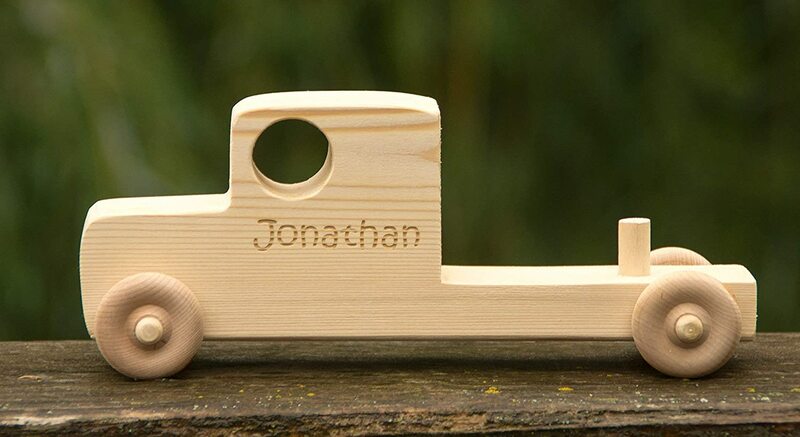 My Grandson's name was engraved but it was a bit faint and I wish the name had been done better. All in all I would certainly recommend it.